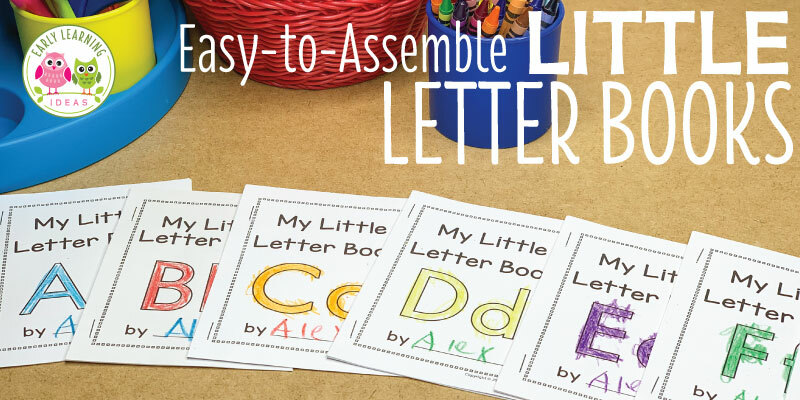 Sorting letters with name cards is a great way to help kids learn to recognize letters of the alphabet. Use the free printable name card templates, magnetic letters, and a cookie sheet to make this activity for your kids. Find bargain preschool teacher supplies with these tips and tricks. A great resource for teachers and parents who are interested in getting classroom supplies on a tight budget.